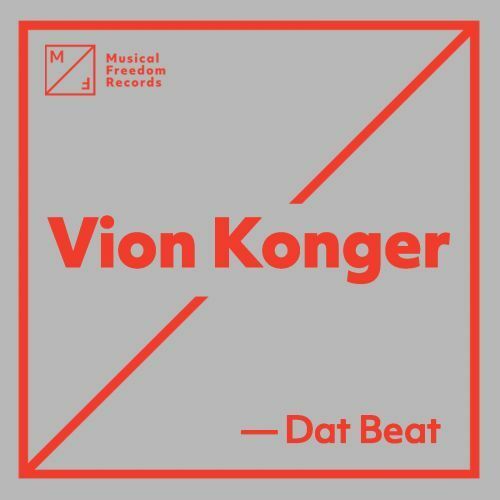 Vion Konger is making you dance to Dat Beat! Gaining attention from the start with its strong drums and long build ups, this track is followed up by a strong drop that floods with raw bass lines, exhilarating vocal snippets and massive kicks. The uplifting chords are taking care of the good vibes, good stuff!